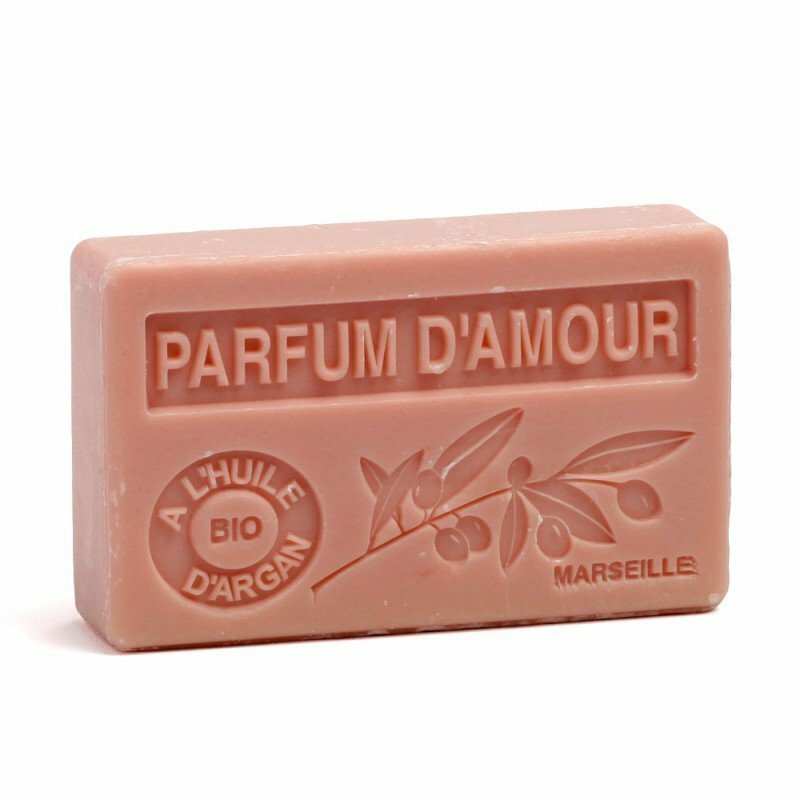 Chocolate scented soap enriched with shea butter, which helps nourish, moisturize, soften and protect the skin with its exceptionally rich composition of vitamins A, D, E, and F. Shea butter has regenerative and restorative properties and helps fight against skin dryness. 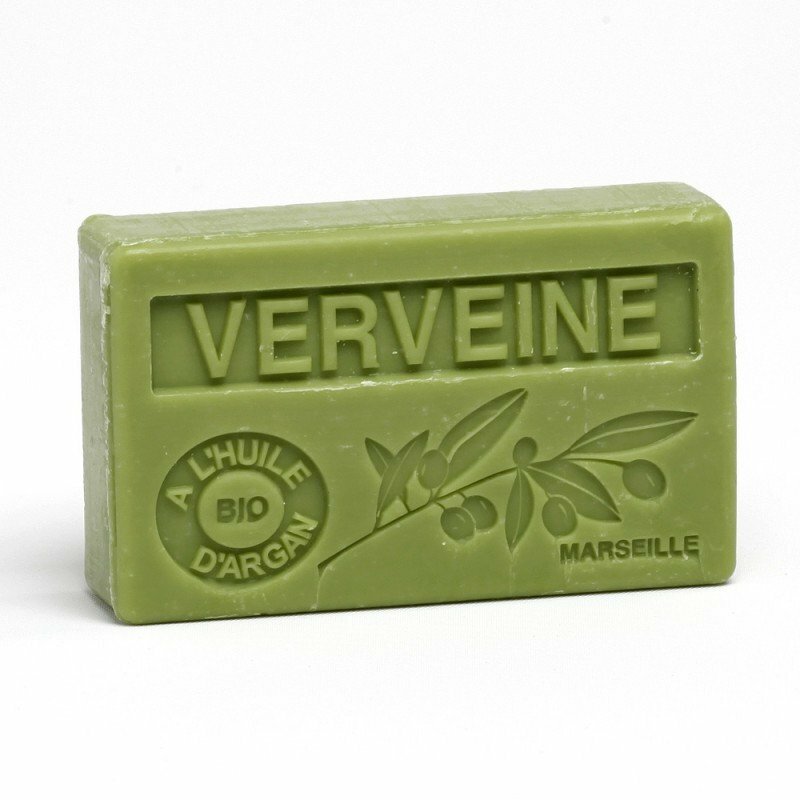 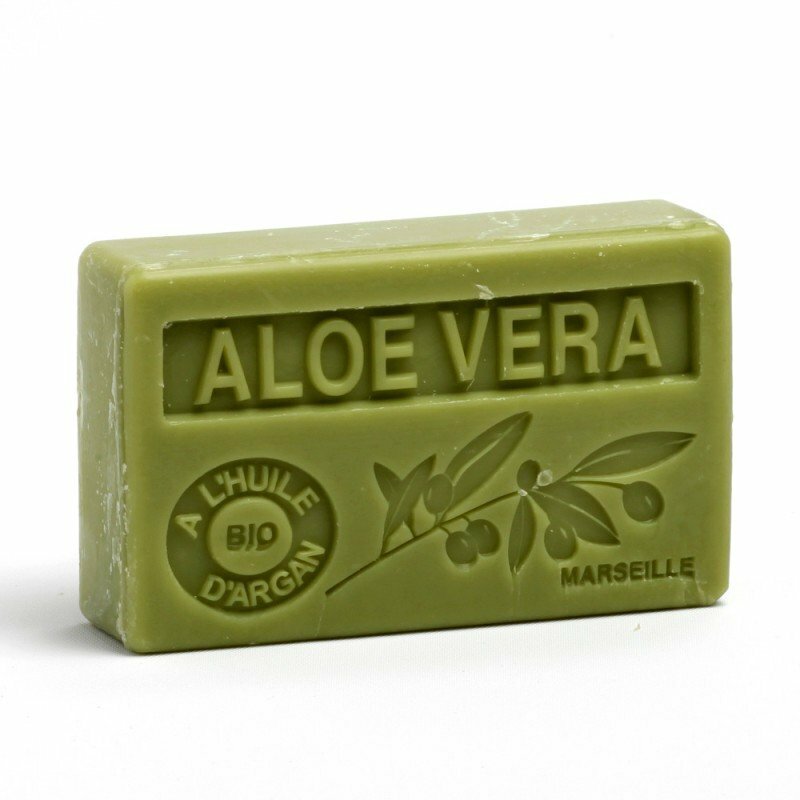 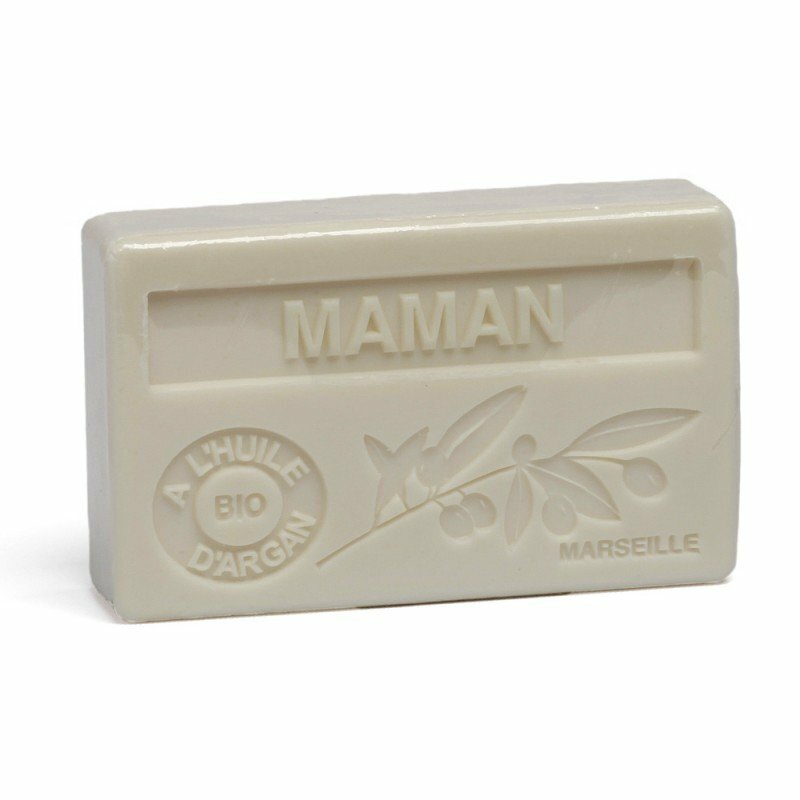 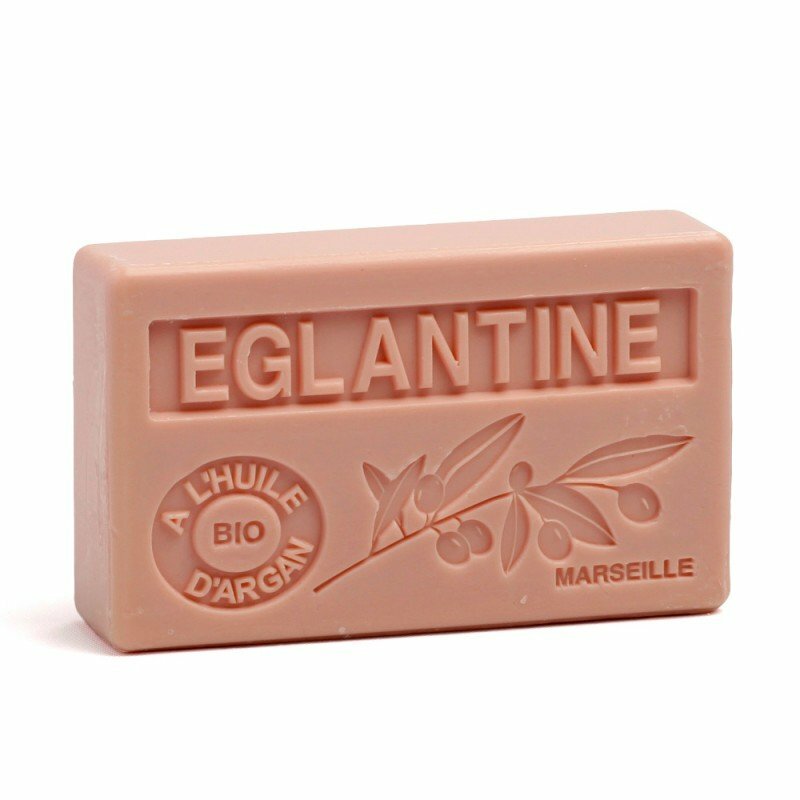 It cleans, soothes, nourishes and moisturizes the skin. 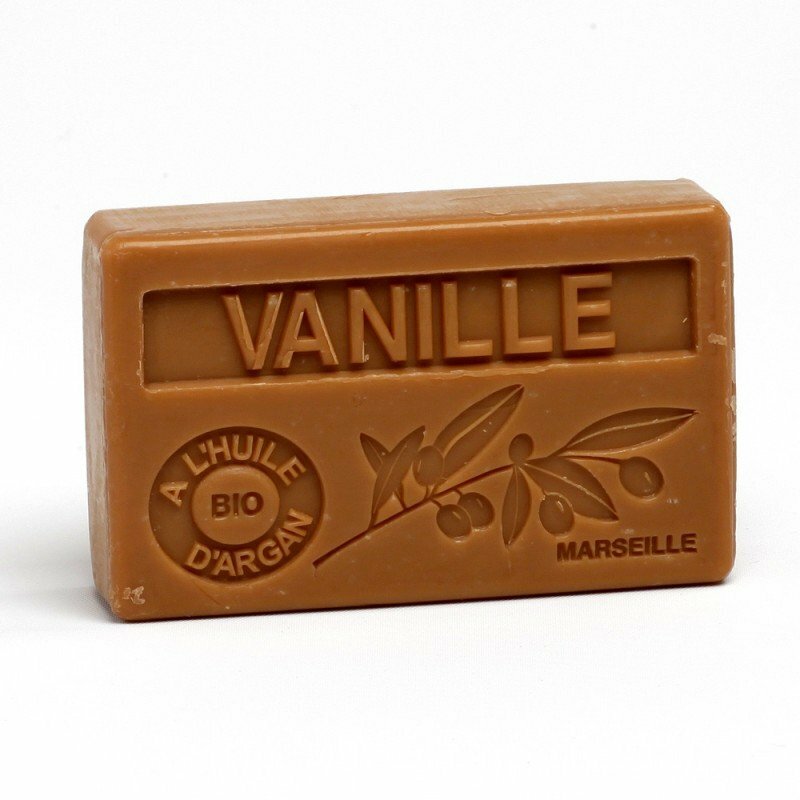 Chocolate Shea Butter fragrance soap is suitable for men.